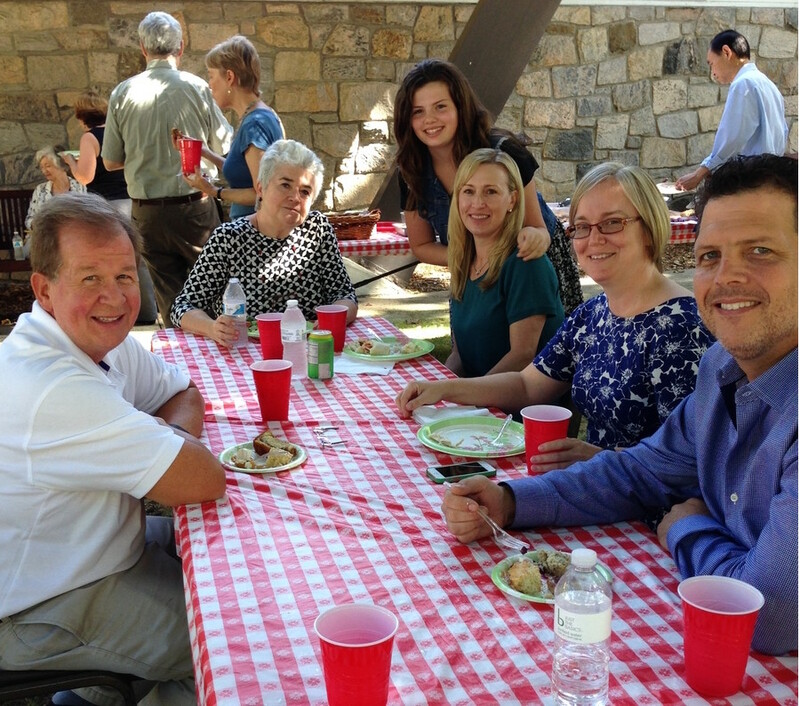 At Briarcliff Congregational Church, we are a community that worships together and socializes together. We have a number of picnics and brunches during the year where our church community comes together to share a meal and celebrate the life of the church. Church School begins! Celebrate and welcome back our children to church school with the Gathering Sunday all church picnic complete with the highly anticipated dessert contest! Bring your best dessert to share with judges and church members. A Fall Brunch to kick off the beginning of another church year. The Women’s Society traditional Fall gathering is a wonderful time to connect with friends and share summer experiences. A family friendly event open to the greater community. Costumes are highly encouraged! 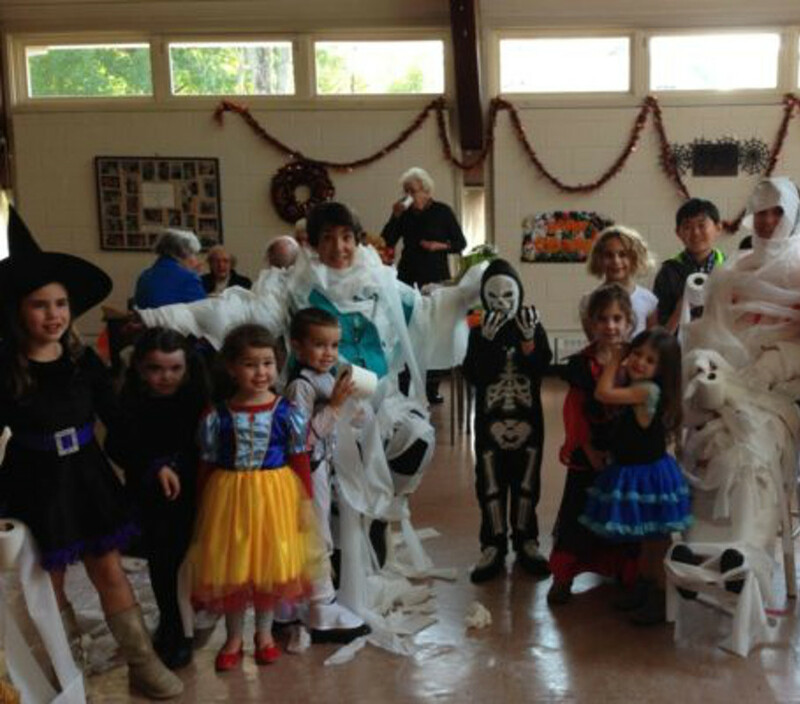 Celebrate Halloween at Briarcliff Congregational Church with food, games for kids and fun for the whole family. Hosted by the Board of Deacons, the annual Epiphany Brunch features food, Epiphany games, and a guest encore appearance from Briarcliff Congregational Church’s Three Magi. Plus, a King Cake complete with a crown for the lucky attendee who gets the slice with a prize hidden inside! When: Saturday, Feb. 10, 2018, 10:00 a.m.
An annual gathering of the Women’s Society! Bring a sandwich; coffee and tea and delicious sweets will be provided. Tell us about a book you’ve enjoyed: anything from a beloved children’s book to a recent best-seller, or a blood-curdling thriller. It’s fun to hear what books people have read! Please come even if you’d like to just sip tea and listen. An annual end of year luncheon for the Women’s Society before the summer holiday.